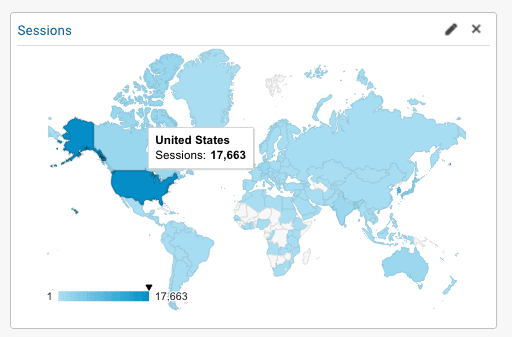 Most of the businesses online utilize Google Analytics to report traffic source, user geolocation or conversion rates. For most of us Google Analytics is used for monitoring marketing efforts and checking metrics. In case your brand operates multiple different products, reporting with GA can be time consuming when aggregating the data. 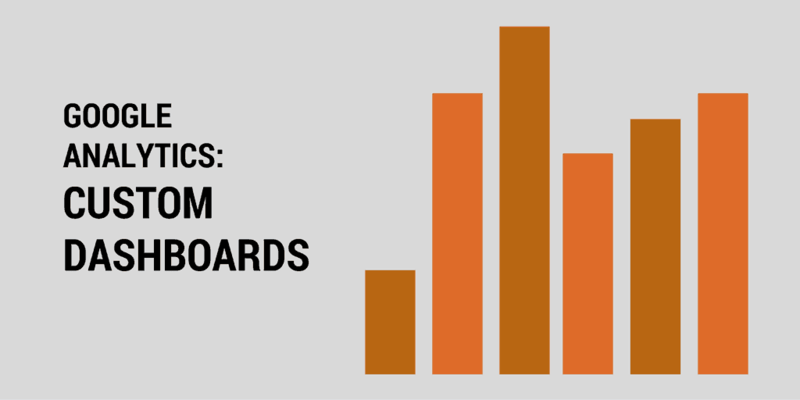 Learn how you and your team can benefit from GA Custom Dashboards. How GA defines Custom Dashboards? Dashboards contain one or more widgets (up to 12 per Dashboard) that give you an overview of the dimensions and metrics you care about most. Now you can easily aggregate all necessary data in one source without switching back and forth from one category to another. 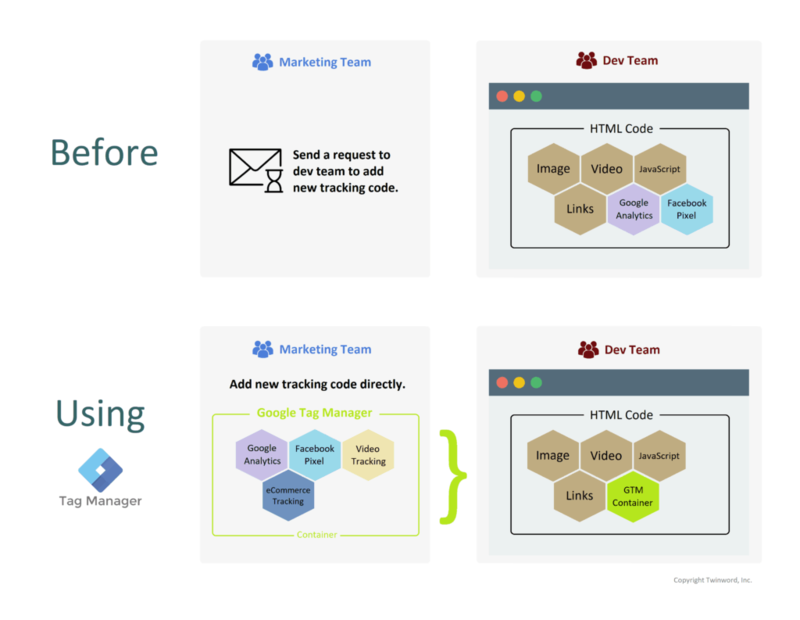 Find out about the setting of Custom Dashboards on the official support page of Google. 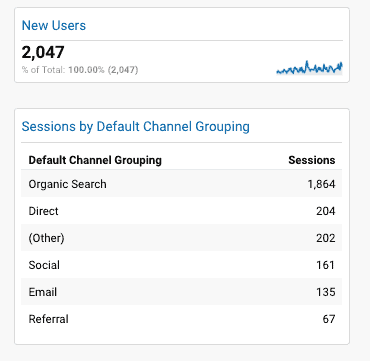 Even though “Audience” tab from GA gives you an overview of your users in number of sessions, page views, demographics and systems, what if you want to see the acquisition channels at the same time? With Custom Dashboard you can add individual widgets and choose the standard or view. If you are a fan of visual representation, give it a try pies or bars. Additional metrics, that should be present in SEO marketer’s dashboards is number of organic searches, keywords and landing pages. Social media is one of the most exciting dimensions to track. 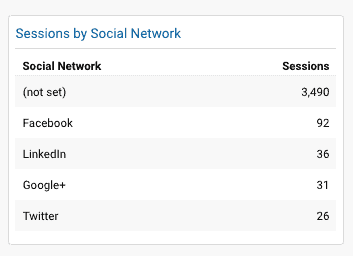 With dashboard aggregate number of sessions per each social media channel. Look at the individual medium of traffic from Facebook, Twitter or Linkedin. As soon as you ready with customizing your dashboard, you can easily download it on your computer as PDF file or share directly by email. As pointed out by new users of Custom Dashboards in Google Analytics, this feature is extremely useful if you are an agency working with multiple clients. What widgets do you have in your dashboard? Leave us a comment below!